The Loggito series from Delphin Technology is an all purpose data acquisition system that fits in your pocket. 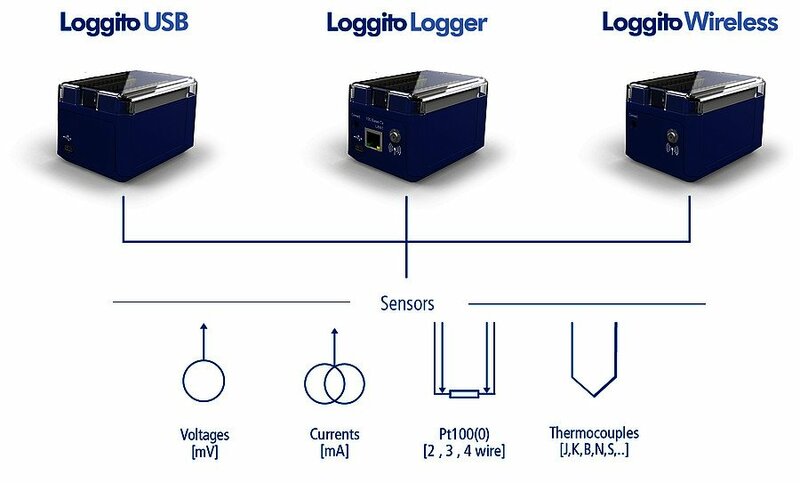 Loggito can be used as a standalone data logger, PC logger or as a complex distributed measuring system. 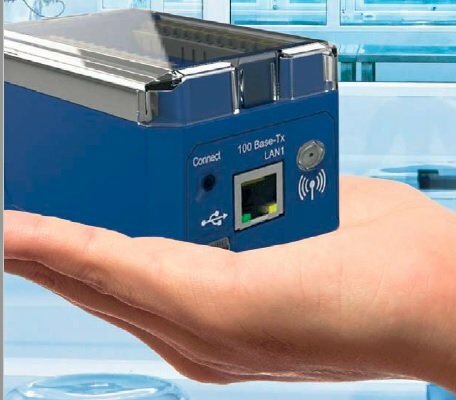 Equipped with internal storage, the Logger module can operate standalone at the centre of your DAQ system or connected via Ethernet, USB or Wi-Fi. 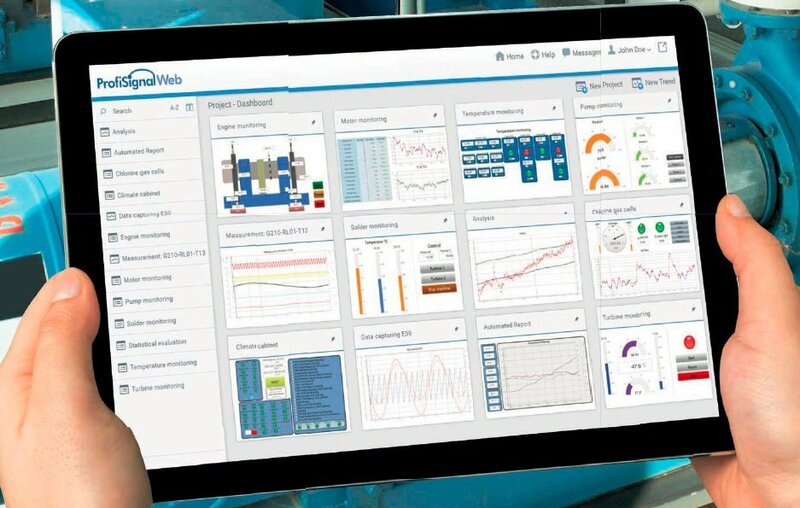 The built-in software channels allows for a completely self contained system or collect and analyse your data via ProfiSignal or ProfiSignal WEB. For additional channels or a distributed data acquisition system, use Loggito Wireless or Loggito USB to expand the system. 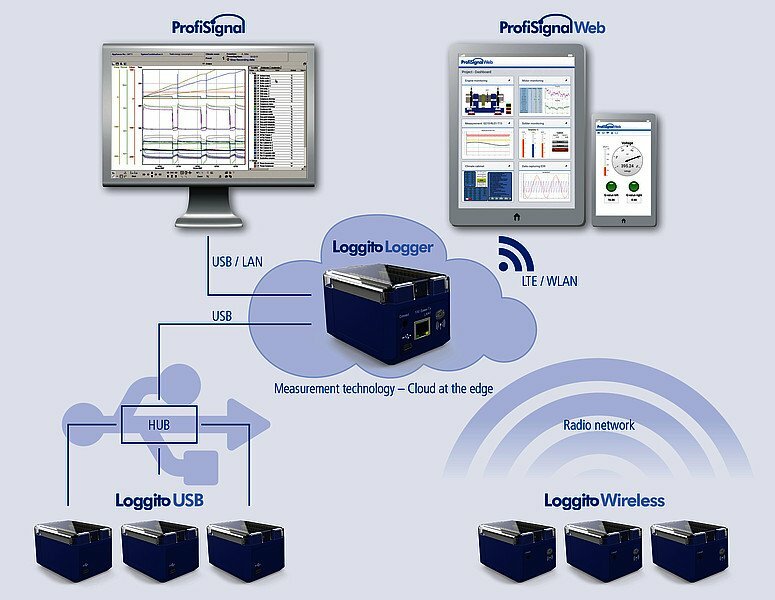 The Loggito Wireless modules connect to the central Logger module via state of the art radio network technology, giving a cable free decentralised logging system. For a cable expanded system, the Loggito USB connects to the main logger via USB. By using a hub, multiple USB modules can be connected to one Logger. Alternatively, the Loggito USB can be connected directly to a PC for a simple, easy to use DAQ logger. Loggito's key feature is that you can configure all three types of module with the same I/O inputs. Meaning any configuration of Logger and expansion modules is possible. An additional board for channel options 8 AI-R, 8AI, 4 AI-R and 4 AI, which has an active feed and an internal shunt for connecting to passive current sensors. Expert Key 100 or 200 devices, feature 14 / 28 universal analog inputs, with USB and LAN connection to a PC.